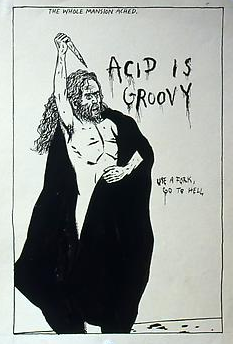 ND was a zine about experimental music, published in Texas in the 1990s. 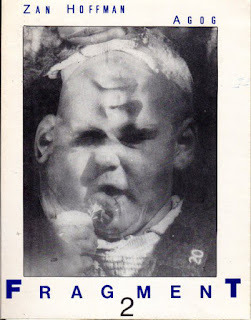 Some issues included a cassette tape, like this one from 1990 featuring two American artists who were active in the tape noise underground at the time. The zine featured interviews with each of them and the cassette was split with one artist per side.